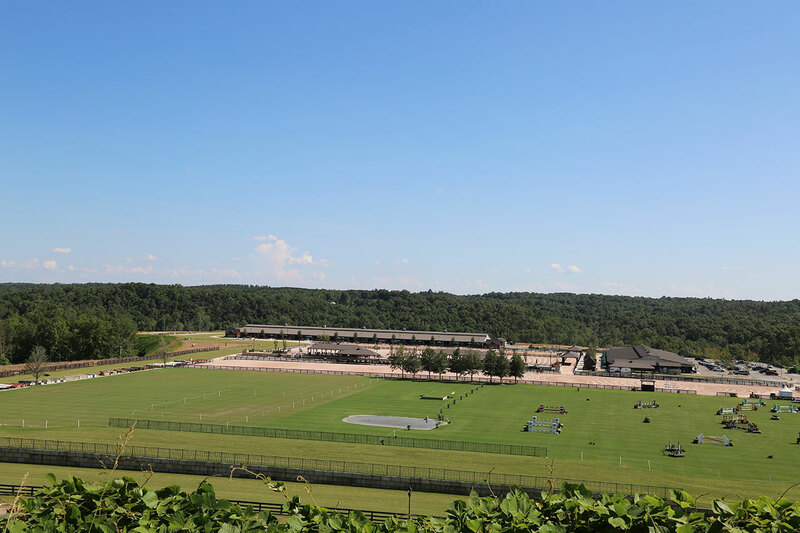 One of the largest campus in the world of equestrian sports. 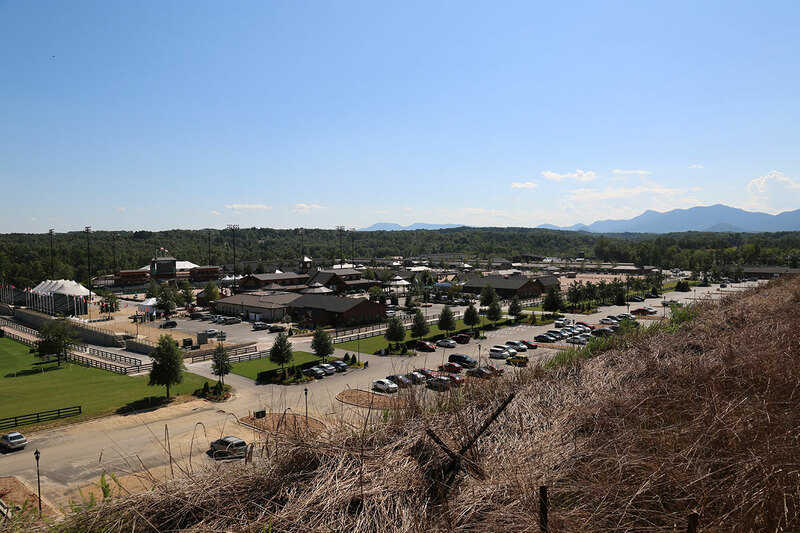 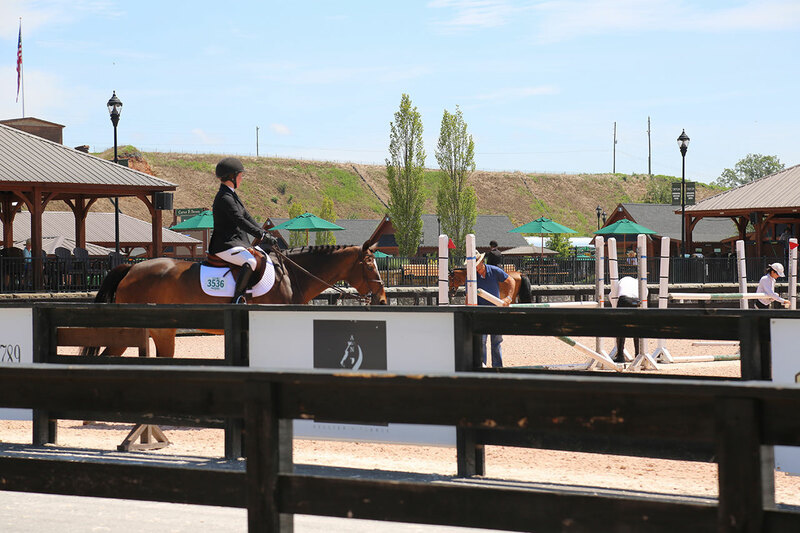 Tryon International Equestrian Center is located between Rutherfordton and Columbus. 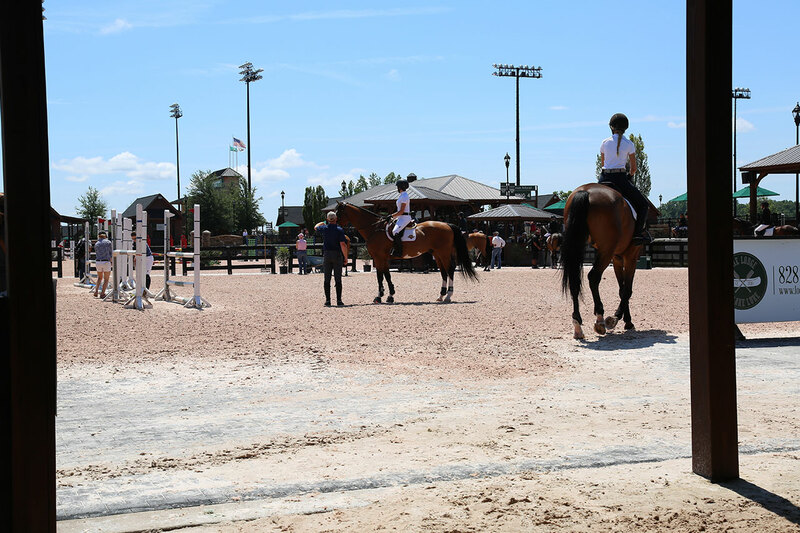 It is a great place for horse shows, dressage, Jumping, and more.